We're delighted to work alongside some wonderful organisations which share our vision of helping young people make sense of their options so they can flourish in their career. Citrus Saturday is a toolkit designed by UCL to give young people the chance to learn about and experience starting their own new business, making and selling lemonade. It's free to any organisation working with young people and provides everything needed to teach key business skills, then start a lemonade business! 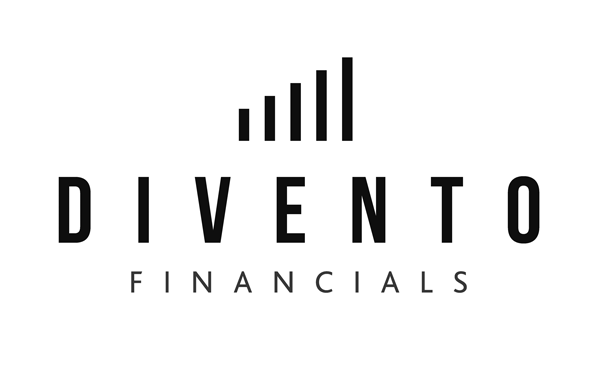 Divento Financials is a forward-thinking trading company based in the City of London. They are driven by the desire to create opportunities for individuals, and bridge the gap between education and successful employment through their fully accredited diplomas in finance. Our partnership is based around the shared desire to help individuals realise their career potential. Academies Enterprise Trust (AET) is committed to developing academies that focus on outstanding performance. Success at School is working with AET to ensure all their schools deliver an oustanding careers service to their students. Success at School will be available soon on RM Unify. RM Unify is part of RM Education, the leading supplier of ICT to UK education since 1973. Success at School works in partnership with the National Careers Service (NCS), the publicly funded provider of information on a wide range of jobs, training course resources and funding. We have teamed up with Adviza to answer any questions you may have on careers, education and other opportunities. Adviza is a careers guidance organisation with professionally qualified, impartial and experienced advisers. We are also work with over 4,000 schools across the United Kingdom.